The International Dental Show (IDS) opens its doors in Cologne from 12 to 16 March 2019. In 2017 presented 2,305 exibitors from 59 countries the latest products, developments and trends of the dental industry over the five days of the fair. 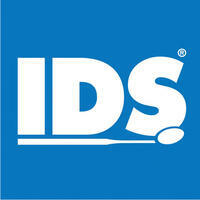 More than 155,000 international trade visitors attended the International Dental Show (IDS).